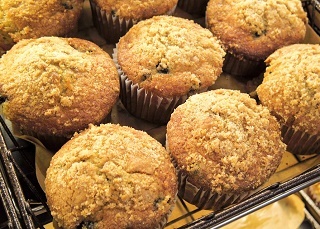 If you enjoy baking fresh muffins with delicious blueberries or chocolate chips, and your bakeware collection is currently lacking a muffin tray, then this 12 cup muffin tray is an excellent option. It is coated with a non-stick material, meaning you can spend more time enjoying the freshly baked muffins, and less time washing up! This 12 cup muffin tin really is an excellent option for those of you who enjoy baking small treats, and at 36cm long, and 3cm deep, this product is the perfect size to allow you to feed the whole family!